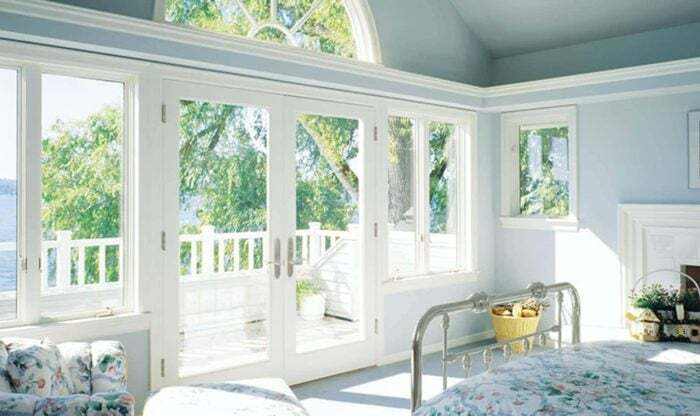 DaBella is the to-go Vancouver window contractor that homeowners have trusted to replace their old inefficient windows. Give your house a makeover with new windows that enhance your house’s look and provide energy efficient savings of up to $450 a year (Source: Energy Star). By choosing DaBella as your windows replacement contractor, you’ll have a selection of reliable window options that homeowners have trusted since 1947. DaBella window replacement products and services are unmatched, and DaBella has received numerous awards including Angie’s List Super Service Award multiple years in a row. This recognition, coupled with our industry-leading warranties is what has made DaBella a recognized leader in window replacement. DaBella offers the highest quality of replacement window options to protect you against the harshest weather. With you in mind, our windows have features that were built in to help you spend more time look through the windows rather than maintaining them.